Located in the heart of Historic Roswell, Voilà Salon offers the latest in cuts, color, style, and texture services — as well as timeless classics. Our talented stylists pride themselves on providing personal attention to create a look just for you. Working side-by-side since 1989, Scott and Manuela opened Voilà on October 12, 1992, and have been successful, active members of the Roswell business community ever since. The salon resides in an original textile mill house constructed in 1845. Its historic charm and French-country inspired decor will make you feel the funky vibe that makes Voilà special. Come see for yourself. We invite you to book an appointment and meet the team. 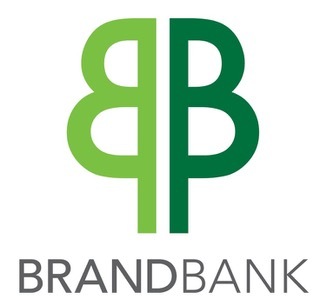 The Brand Banking Company (BrandBank) was chartered in 1905, after county officials told E.M. Brand that he could no longer loan money on the courthouse steps. He did not move far. He built his bank on the courthouse square. At over a century of service, we are proud to say we are the oldest locally owned bank in Gwinnett, combining old-fashioned personal service with the benefits of modern technology. With employees who live in or are native to the area, we boast a very stable staff. Our employees are encouraged to participate in community service and activities. We are proud to be the presenting sponsor for the Annual Roswell Mardi Gras Ball. Longtime clients and friends of Voilà Salon, Liz and Guy gifted us a 501(c)(3) non-profit charitable organization to better accommodate our fundraising efforts. 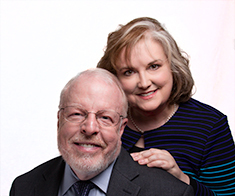 This couple has been instrumental in bringing our long-term dream of starting a foundation into a reality. Two wonderful, caring, and supportive people who continually give their hearts and souls to The Voilà Foundation and to the charities that it supports. 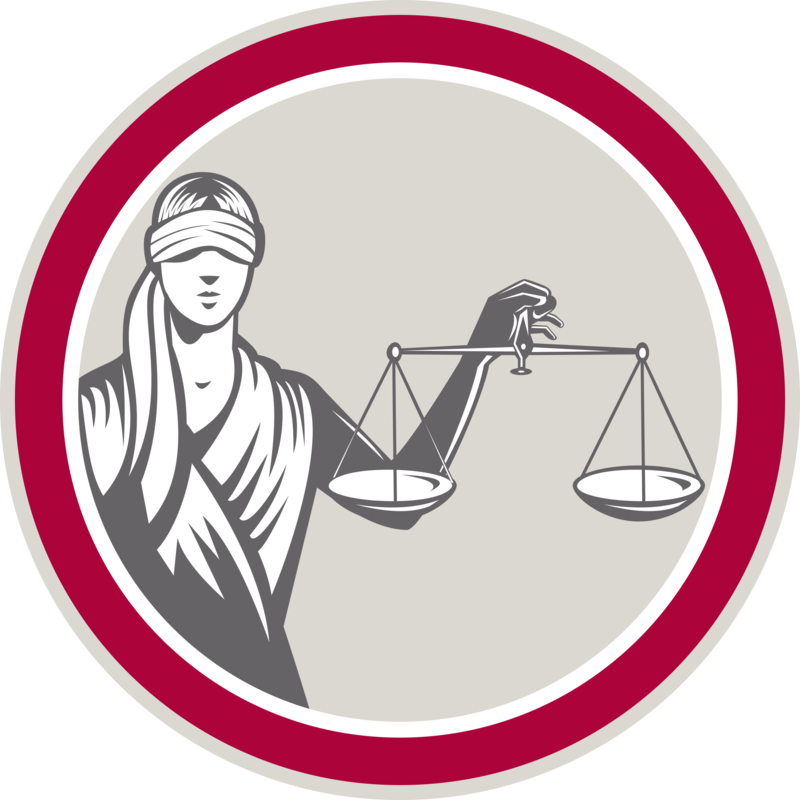 Serving Roswell since 1980, Wood & Perry Law Firm specializes in Business Law, Commercial Litigation, Construction Law and Estate Planning. We are pleased to provide legal services to The Voilà Foundation and support the Annual Roswell Mardi Gras Ball. We’re a friendly, hardworking group of people who care deeply about helping our retail agents and wholesale brokers better protect their builder clients. 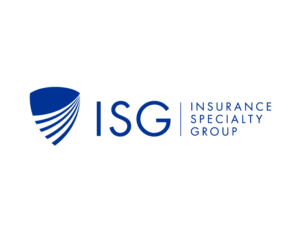 ISG allows builders to build more safely and confidently without the headache of putting all the pieces together themselves. We offer full peace of mind so your clients can get back to doing what they do best—building amazing structures. ISG is proud to partner with The Voilà Foundation in presenting the Annual Roswell Mardi Gras Ball.